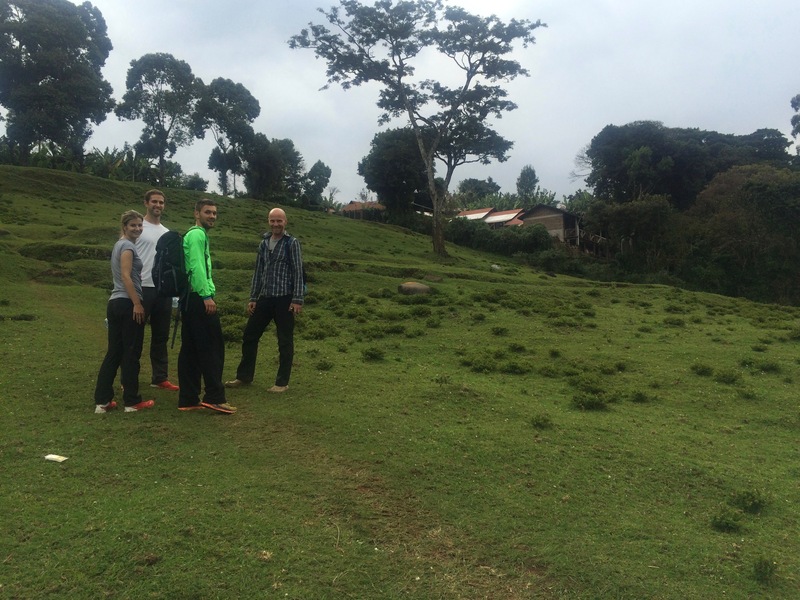 KSR Blog - Is the Kilimanjaro Stage Run for you? 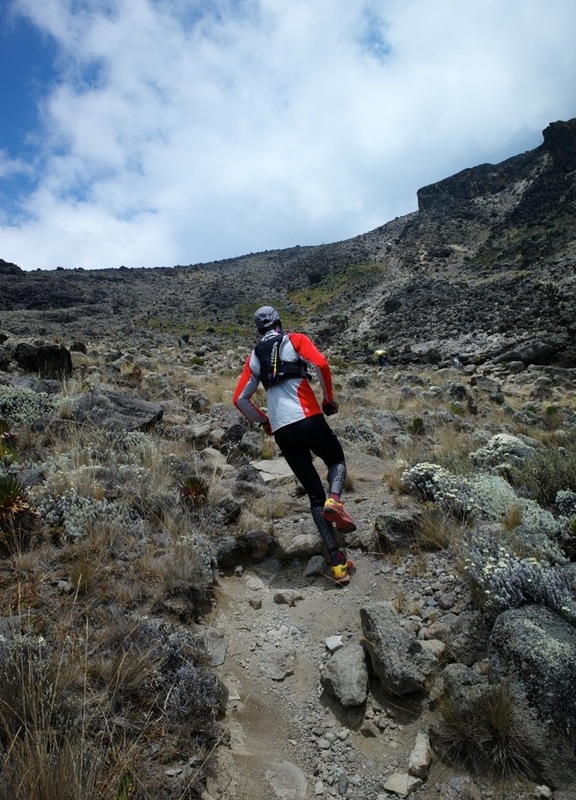 Is the Kilimanjaro Stage Run for you? This article from Trail Runner Magazine is helpful for thinking about the KSR . . .
. . . but with the following distinctions. A Race. We don’t keep time so you don’t have to worry about speed. There is no time limit except that we do not run in the darkness. Self-supported. We haul your gear and clothing in our vehicle to the next camp. You carry only a light day pack. Want to wear a clean shirt and clean socks every day? No problem! 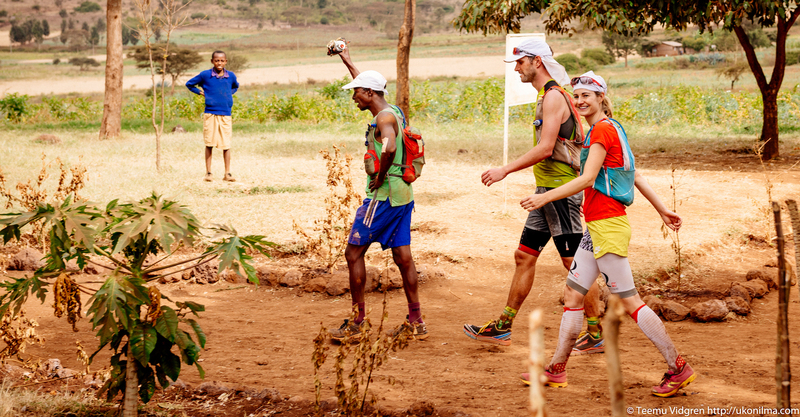 A tent city jam-packed with sweaty bodies, rank clothes, and ripe running shoes. We use 2-person tents (and singles if you want!). A barren inhospitable landscape of unending sameness. We pass through a wide range of environments from dry savanna to lush rainforest, and encounter villages, farms, schools, and warm, friendly people living, working, and playing on all sides of Kilimanjaro. Your interest is in the adventure and cultural experience of a multi-day run more than you are competitive and time-obsessed. If you answered Yes to all 6 then the KSR is definitely for you!